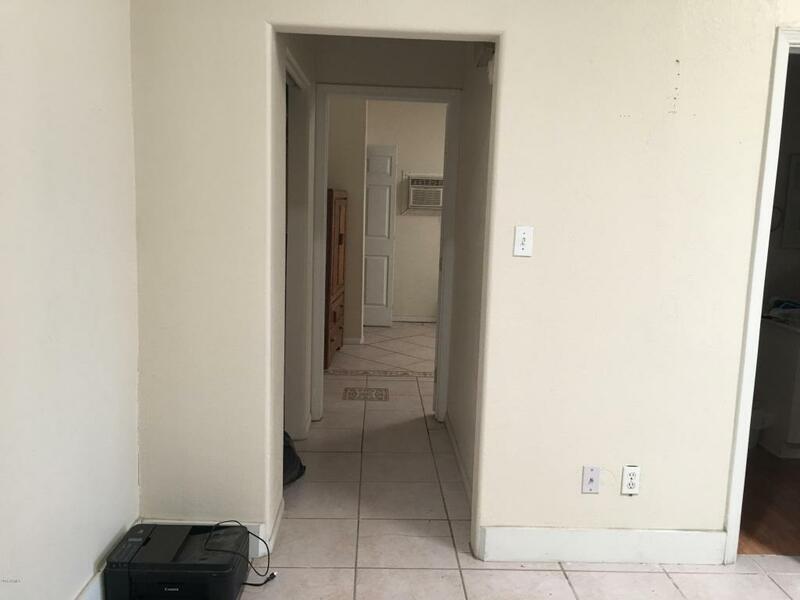 Real Estate only. Building was used as a retail store. 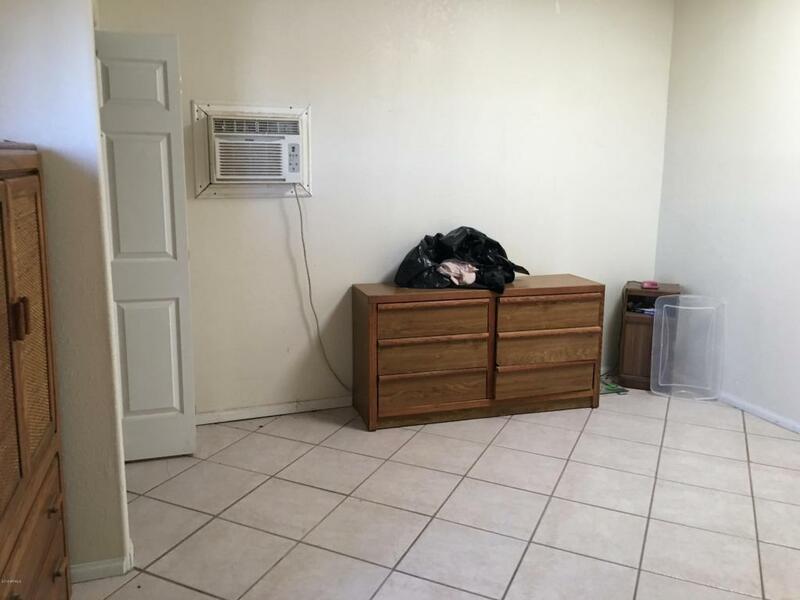 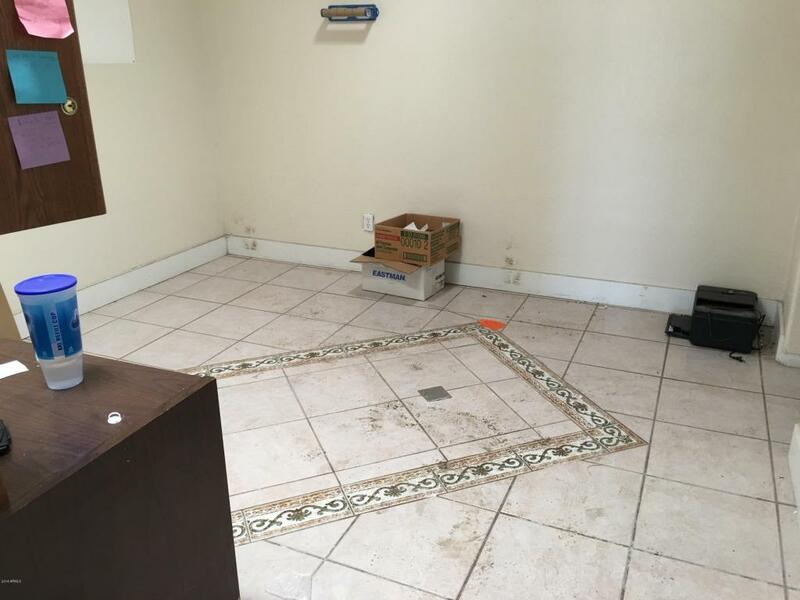 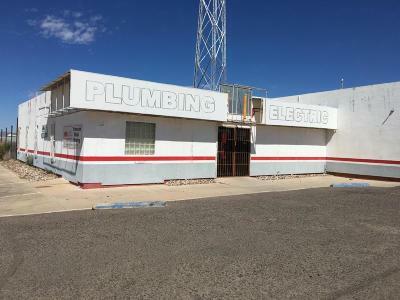 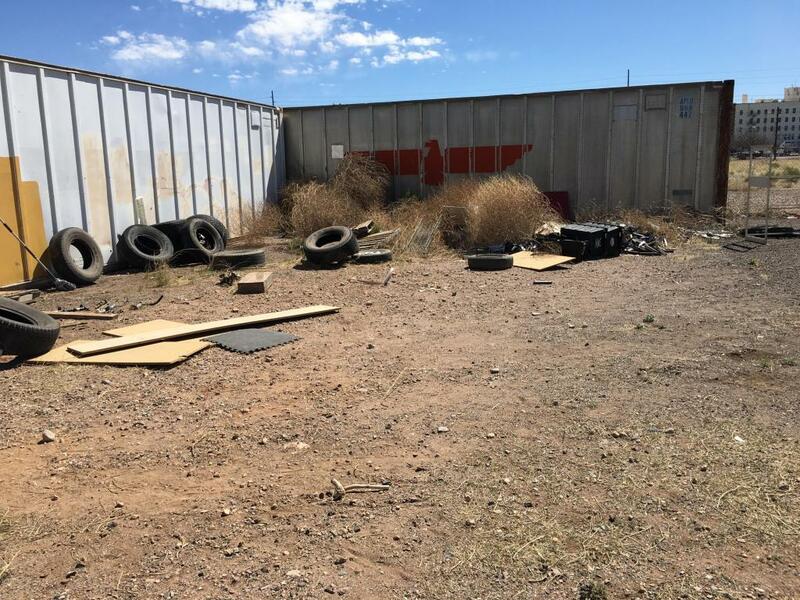 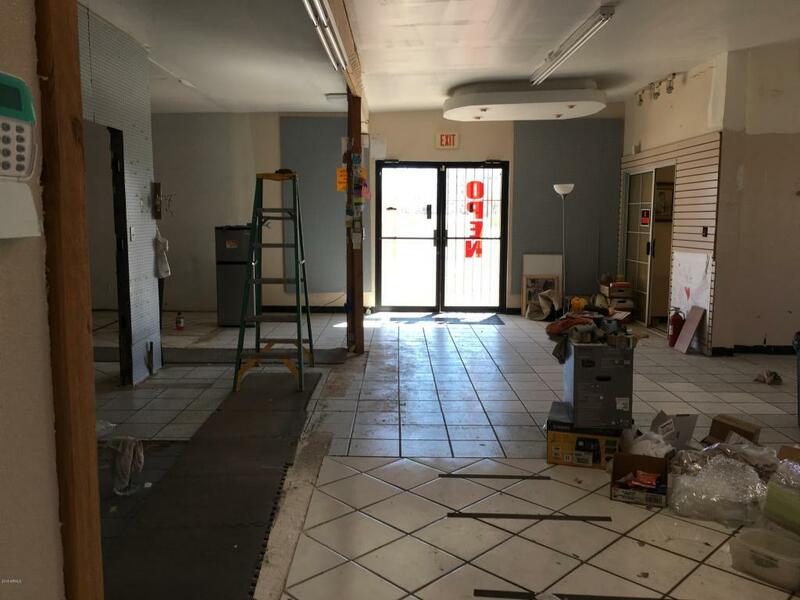 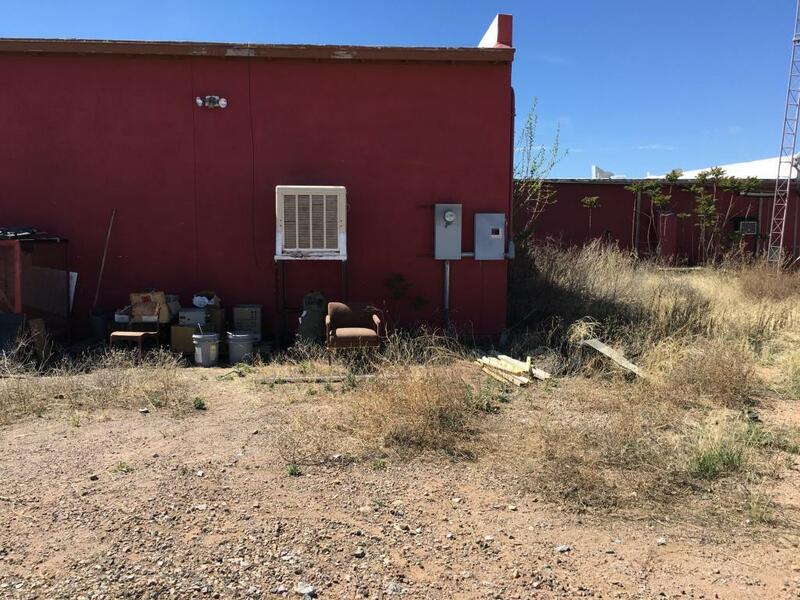 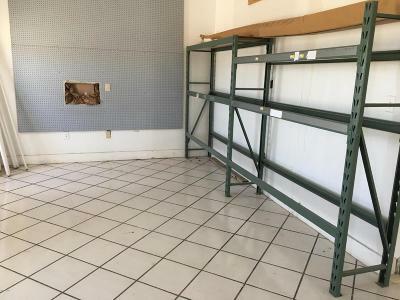 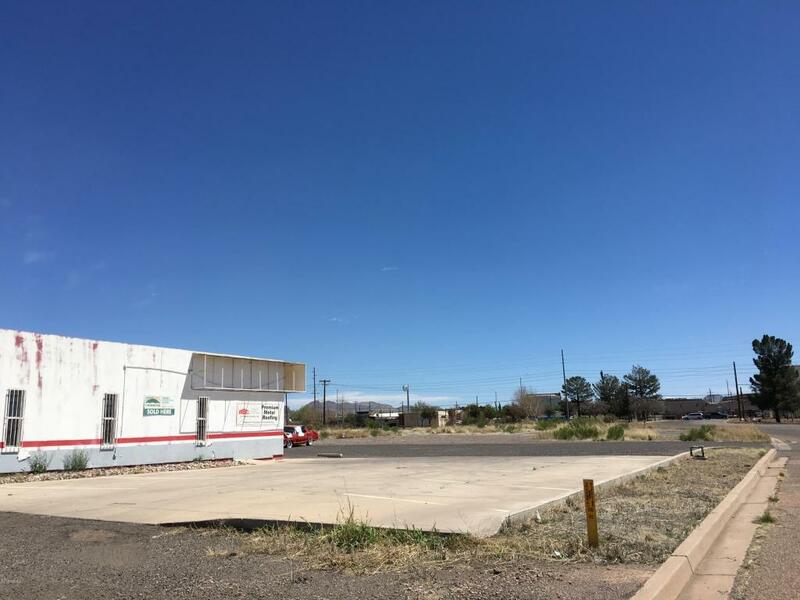 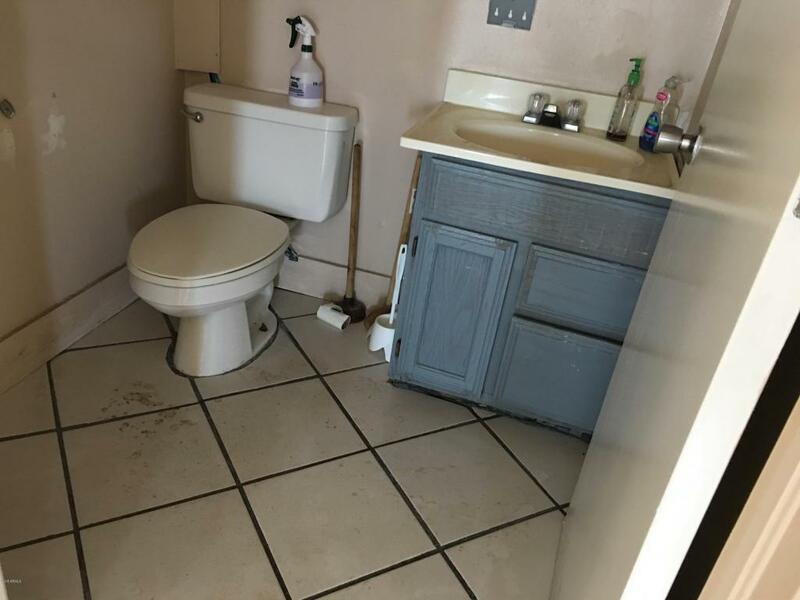 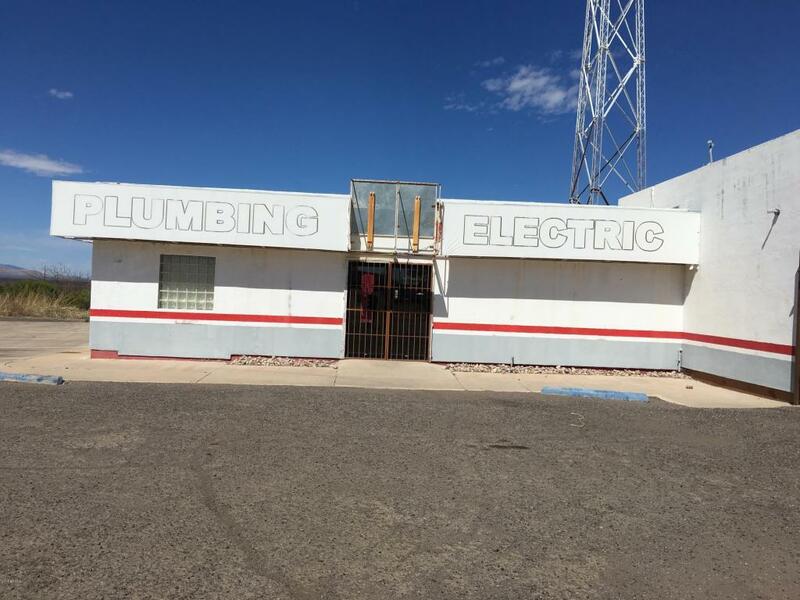 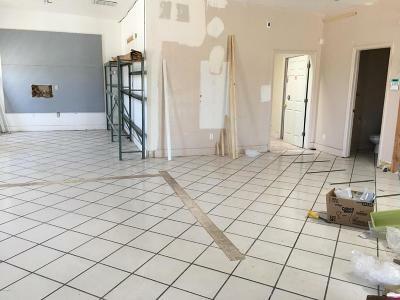 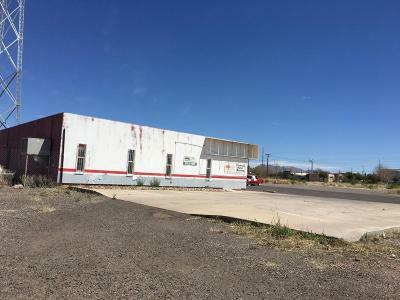 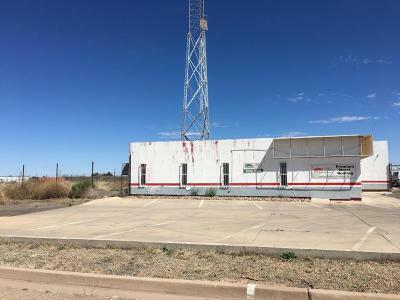 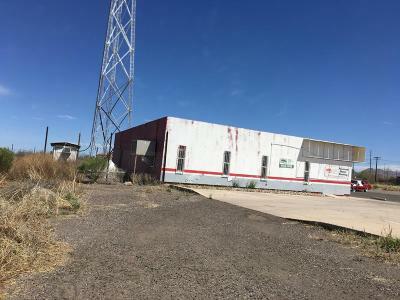 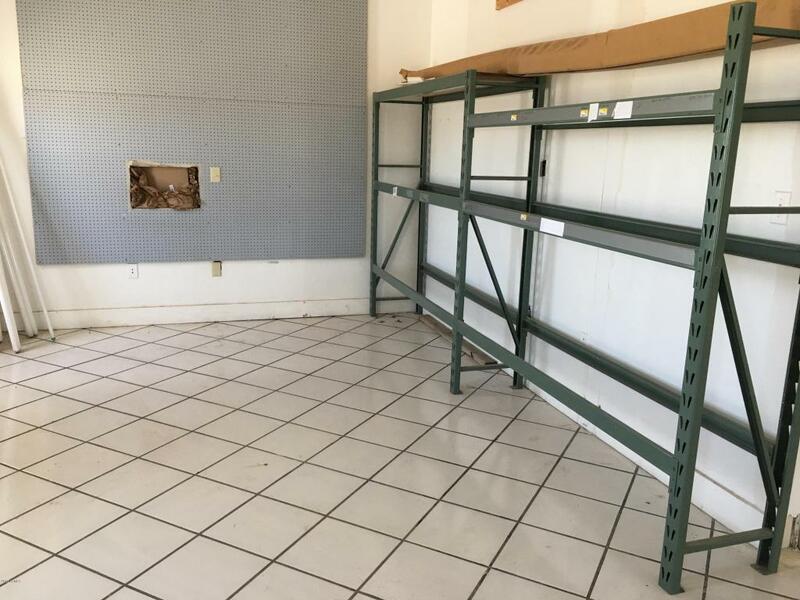 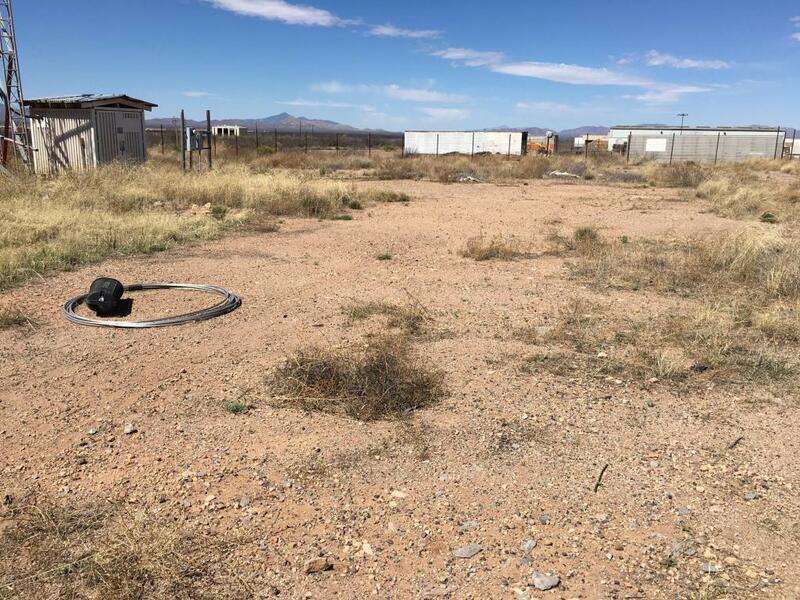 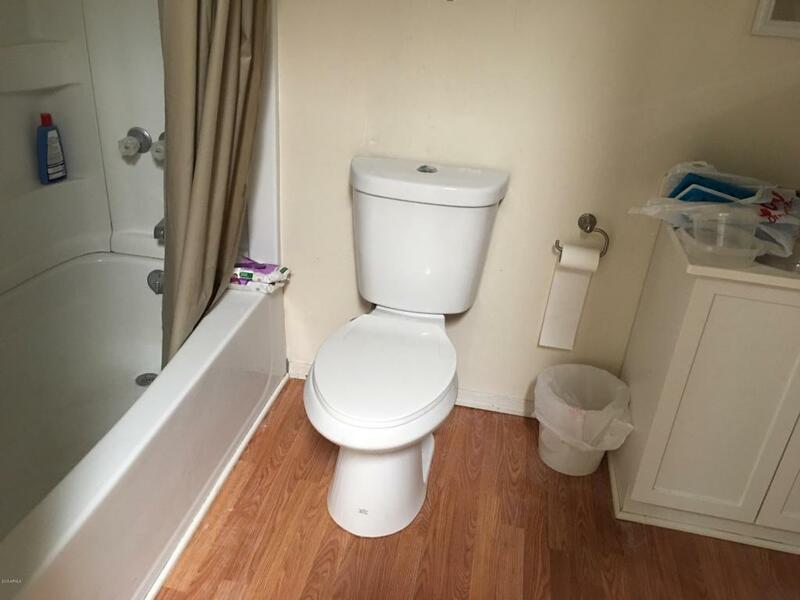 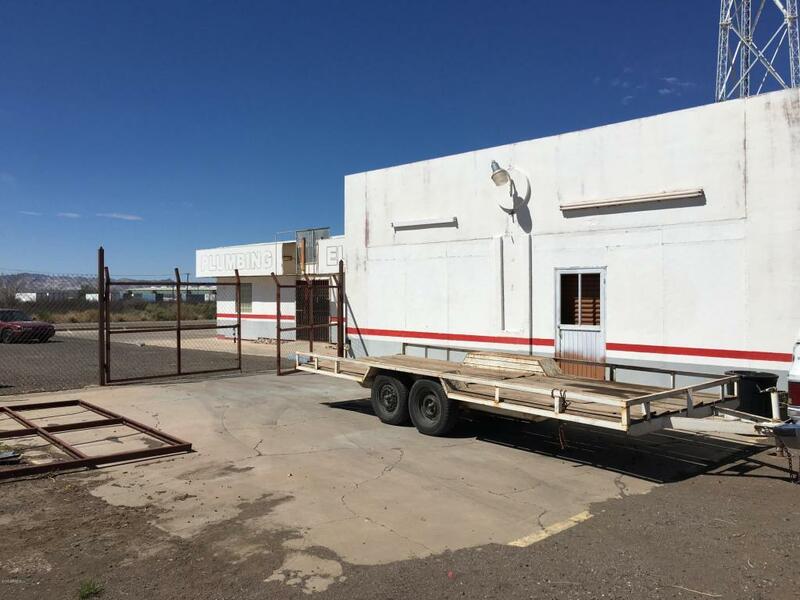 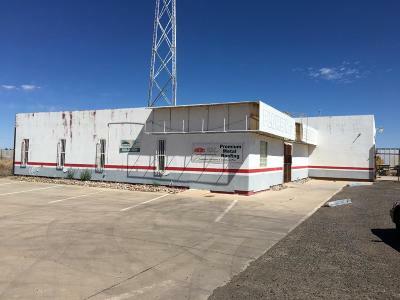 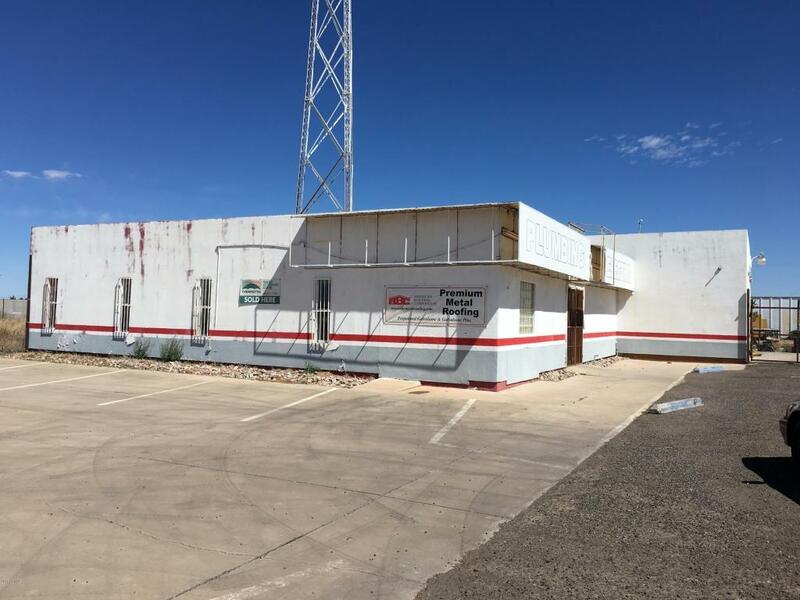 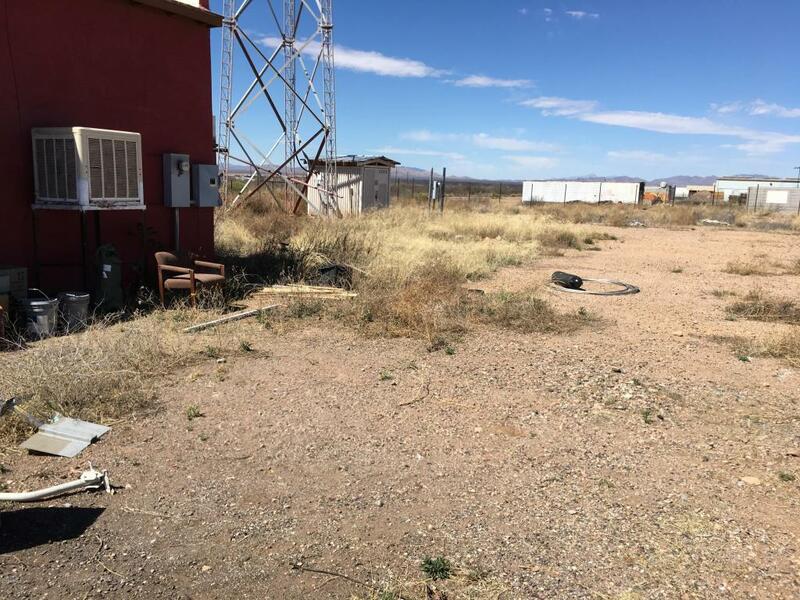 Needs some TLC to start your business in a great location and in a nice area of town. 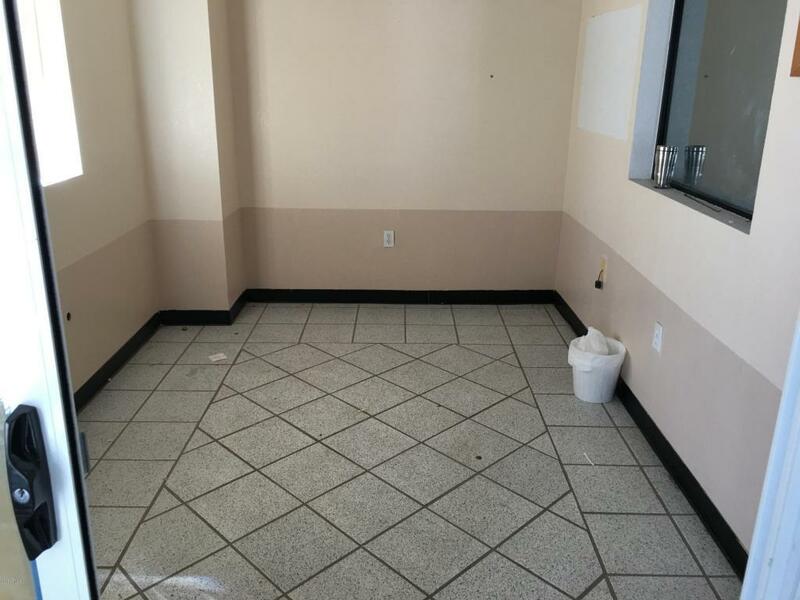 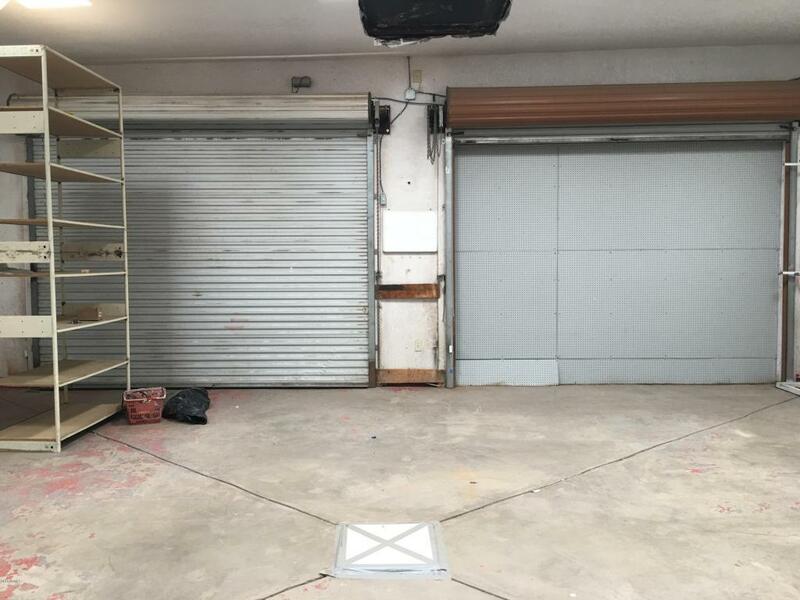 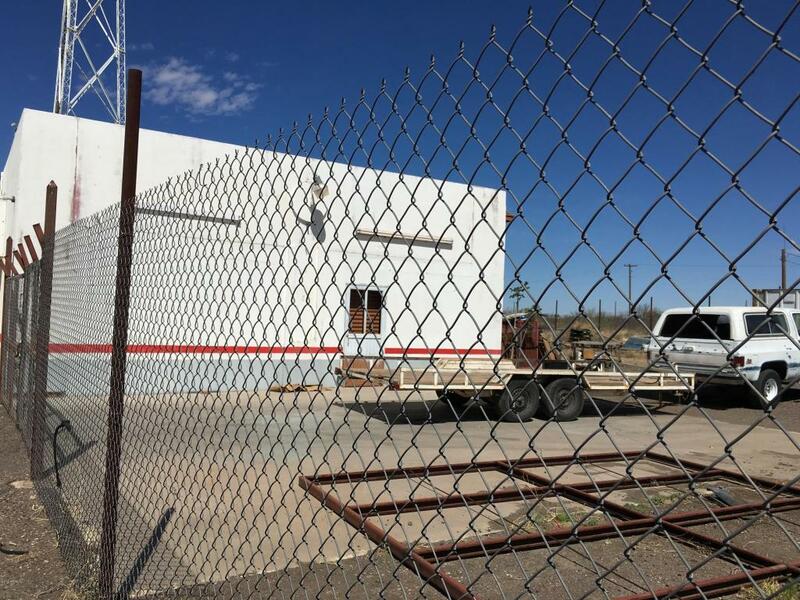 Building has 9 parking spaces and lots of room, even a show room, and lots of potential.